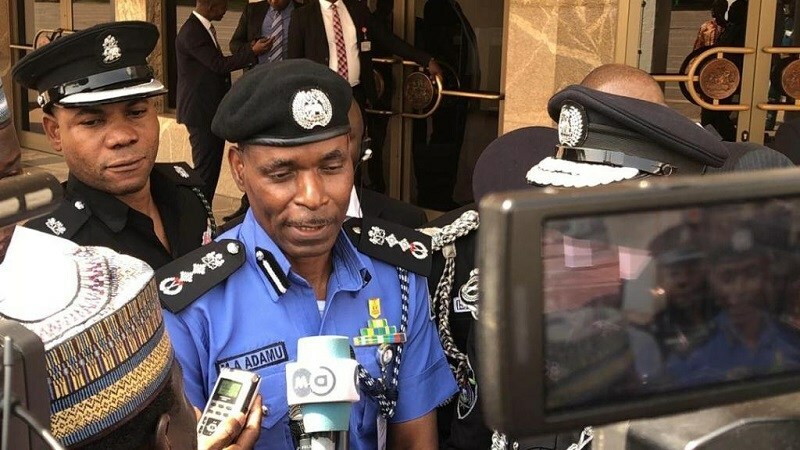 The Inspector-General of Police (IGP), Mohammed Adamu, has ordered water-tight security around offices of the Independent National Electoral Commission (INEC) across the county ahead of the February 16, 2019, election. The IGP has also ordered 24-hour security to safeguard all the materials to be used for the election from all forms of crimes and mischief, before, during and after the polls. Adamu, who gave the order in a statement, again reassured Nigerians of the determination of the police to provide a safe and enabling environment for the conduct of peaceful elections. 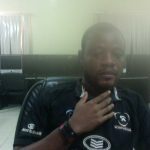 The IGP, in the statement signed by the Force Public Relations Officer, Frank Mba, said the police would provide a level playing field for all political actors, while remaining professional and apolitical in the discharge of their responsibilities. The statement made available to Daily Sun, reads: “The Inspector-General of Police, Mohammed Adamu, has ordered a comprehensive, water-tight and round-the-clock security for all INEC offices and facilities nationwide. “Consequently, command commissioners of police in the 36 states of the federation and FCT have been directed to put in place adequate, functional and purposeful security arrangements aimed at protecting all INEC offices and materials from all forms of crimes and mischief, before, during and after the elections. “Zonal Assistant Inspectors-General of Police have also been mandated to monitor compliance level of commands under their jurisdiction with this directive, and ensure that no breach of security of any kind occurs within and around INEC facilities under their watch. The order takes immediate effect.